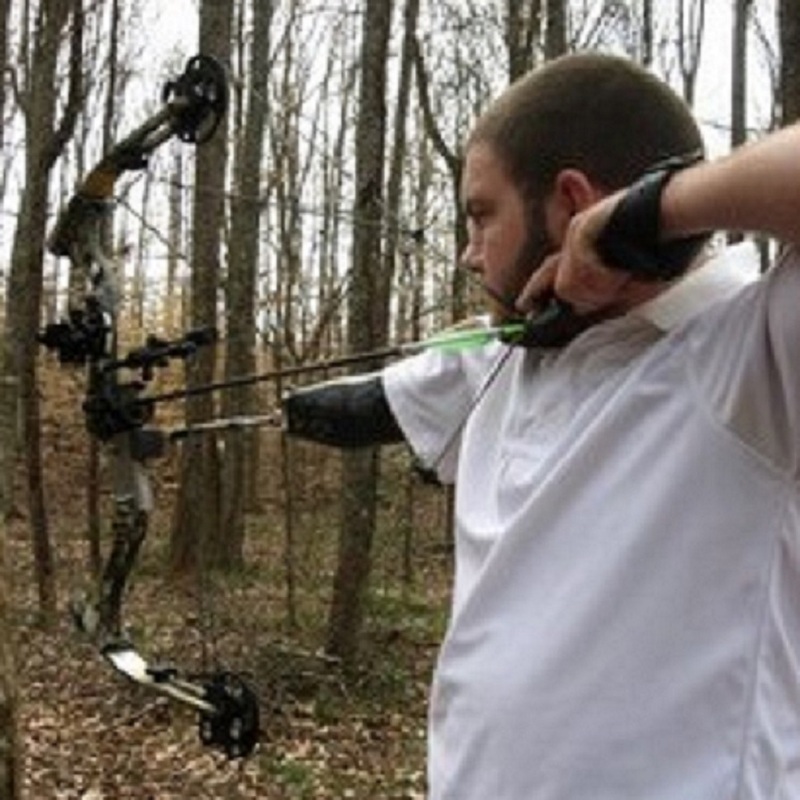 I want to say thank you to Advanced Prosthetics for all the hard hours spent on helping me create my “Archery Arm”. After several visits and adjustments, the final prosthesis has proved to be a perfect extension of my arm. With the knowledge of your staff and a welder/machinist, I am now able to live the dream of shooting a bow! For the first time ever, I was able to bow hunt for deer and had the time of my life. Right now, I’m bow hunting hogs that have migrated to our areas. So if you want any hogs removed, you know how to reach me! Just recently, I shot my very first archery tournament. I was thrilled with my final score of 234 out of 300. Additionally, I have “robin-hooded” three sets of arrows. The first two happened within the first week I started shooting my bow. This feat alone has surprised many long time archers! Take care and thank you from the bottom of my heart!